Back in the Game - Up to a fit & healthy 2014!!! 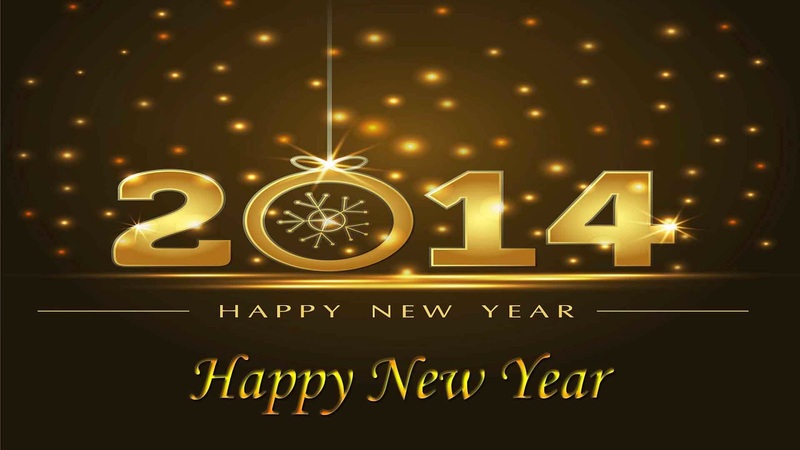 First of all I want to wish you and your families and friends a happy, healthy and successful new year!!! Some time has passed since I wrote the last article at my blog...sorry for that! Unfortunately I transformed from fit to fat during that time...Today it's time to end this unwanted process and restart again. I'm going to post my progress in weight and other key figures every week from now on and I'll post my workouts as well, so that you can use parts of them to integrate into your own workout plans. For the first quarterly period I aim to lose at least 33 lbs (15 kg) by using the Freeletics Bodyweight Strength Plan (I'll write more about it in the upcoming weeks) combined with some other elements (like Kettlebell workouts and HIIT).